All Applications was evaluated. Thanks for your interest. 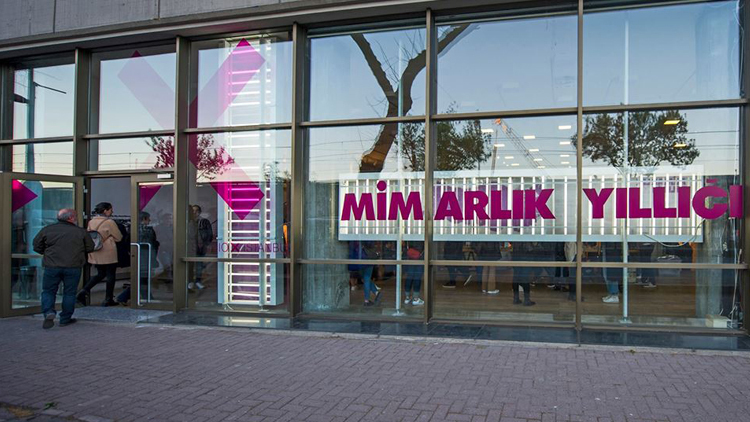 Era were at Garanti Bank Technology Campus, where Ali Hızıroglu presented architectural design and construction process of the project to Mimar Sinan Fine Arts' students and ISMD. 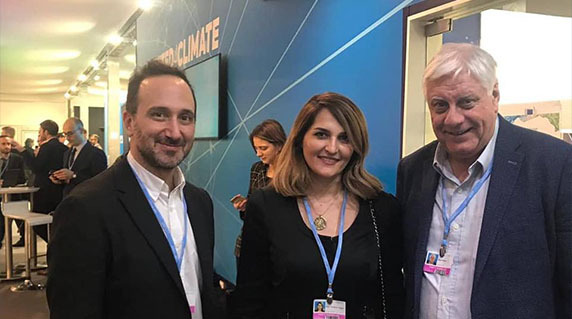 Ali Hiziroglu representing "Istanbul SMD (Istanbul Association of Architects in Private Practice)" and Ilkay Ongun from "Mimarsiv", participated to the "COP24, United Nations Climate Change Summit" in Poland as guest of Dominique Ristori, director-general of the Directorate-General for Energy within the European Commission. Megan Richards, Director Energy Policy of European Commission and David Nelson from "Foster and Partners" interchanged ideas with them on the "Treaty of Paris" and architectural practice. The pre-qualification bidding meeting for the ZTE Headquarters was held on June 12th, 2018 at Shenzhen Planning Bureau. ERA was selected as one of the eight finalists among 30 design team participated to the competition. The shortlisted teams include some of the world’s most influential and well recognized architectural design firms, such as Dutch practice MVRDV, Japanese architect Sou Fujimoto, UNStudio and RMJM. 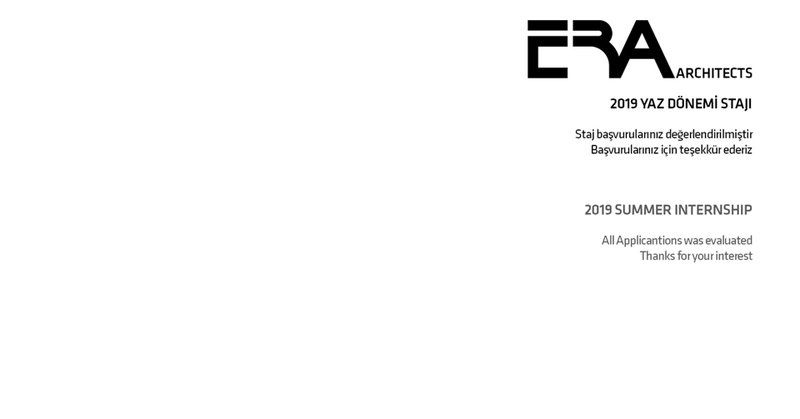 Applications for the summer internship in ERA Architects have been evaluated. 9th Roof and Facade Conference to be held by ÇATIDER- Roof Industrial and Businessmen’s Association. On April 12, 2018, at T.C. 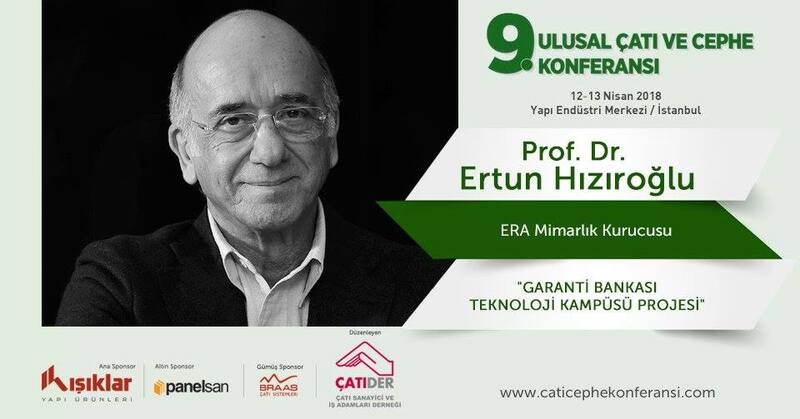 Kültür University Atakoy Campus – Akinguc Auditorium, our founder Prof.Dr.Ertun Hızıroğlu will give a speech about our LEED Gold candidate Garanti Technology Campus Project at the 9th Roof and Facade Conference to be held by ÇATIDER- Roof Industrial and Businessmen’s Association. 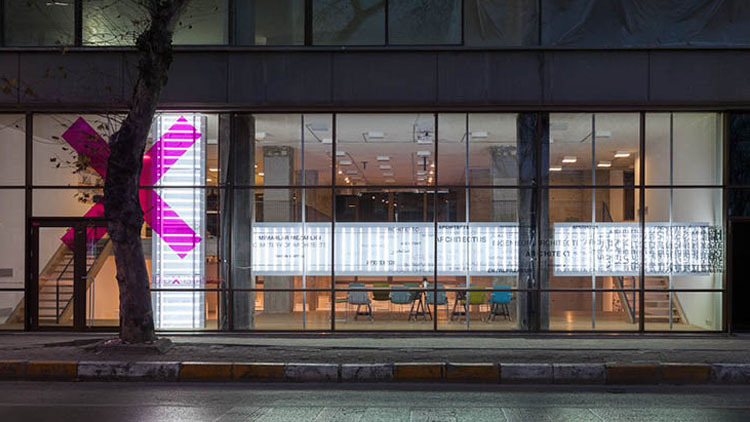 Our project “Moroglu&Arseven Law Office”, is in “Architectural Yearbook 2017” organized by Arkitera. You can visit relevant exhibition at “Stüdyo X” until the end of Friday, 20th of April 2018. ERA Architecture announced that it will be offering internship to students interested in doing office or field work over the summer months. 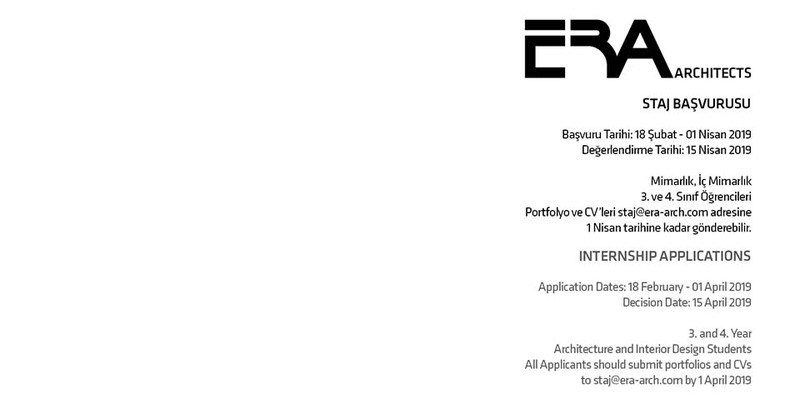 Accordingly, 3rd and 4th year students studying architecture, urban planning or interior design and wishing to intern in ERA’s Ata?ehir office or one of its construction sites in Istanbul should apply with their CVs and portfolios. He shared his observations on the urban texture and architecture of the city with a personal diary. 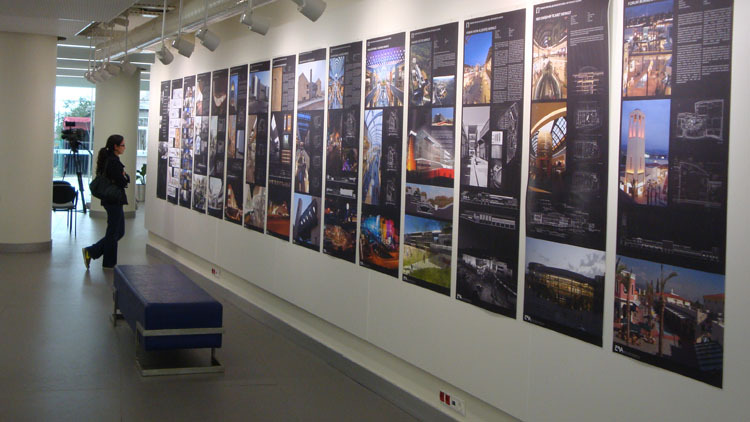 ERA Architects supports summer internship with two travel grants to Beijing and Paris each year. She prepared a personal diary reflecting her observations on the urban texture and architecture of the city. 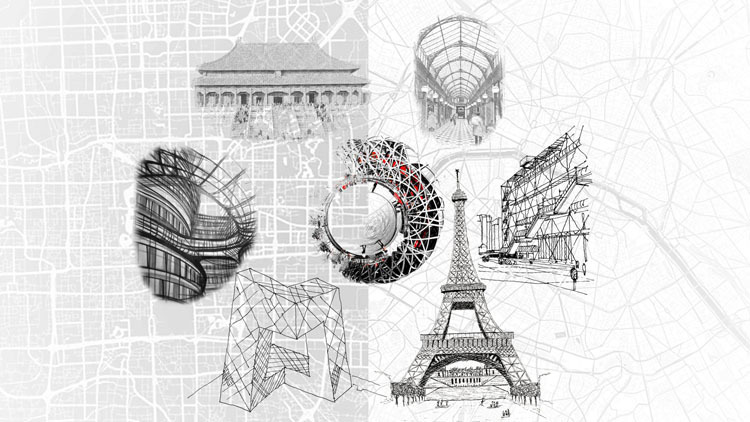 ERA Architects supports summer internship with two travel grants to Beijing and Paris each year. In many fit-out projects, the corporate identities of the users are reflected on surfaces or spaces by means of forging indirect or direct analogous relations to this identity. In this case, however, our client made no such demand, and the members of the design team deliberately avoided stereotyped visual metaphors. Instead, we were guided by equality, openness, simplicity, honesty, strength and other universal principles of the law. The raw and hard character of the existing structure was used as a base that reminded us of the power of law. Since it would have been contrary to the starting point of the project to cover up the building and tame it by adding gentrifying details, we left the beams, columns and ceiling surfaces exposed. Nor did we feel the need to conceal the infrastructure, such as the lighting and electric wiring, but treated it in an honest and plain manner. 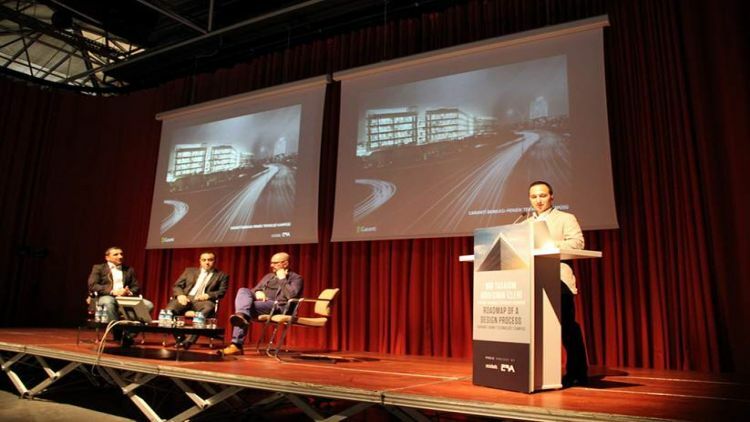 Ali Hiziroglu has attended to the "New Trends in Office Buildings" discussion panel organized by Istanbul Association of Architects in Practice (IstanbulSMD) in collaboration with Yapi Endustri Merkezi (YEM) on 22nd of November 2017 in Istanbul. 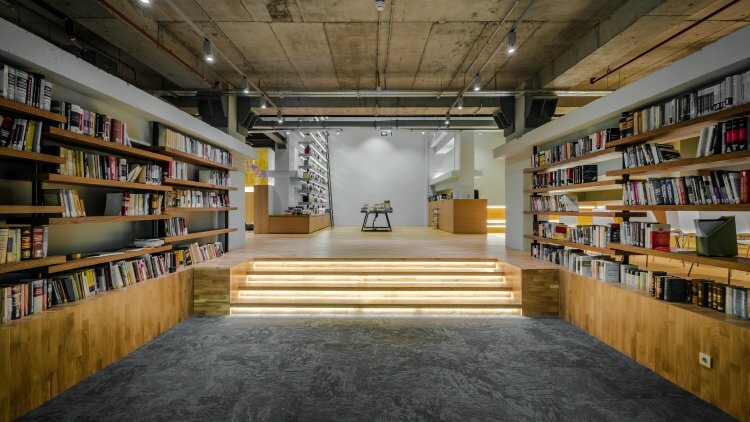 with real market values and strategies, and investigate how this experience can inspire Turkish Architects internationally." Second meeting of young architects from different countries was held in Ecole Spéciale d’Architecture of Paris on 27th of October, 2015. 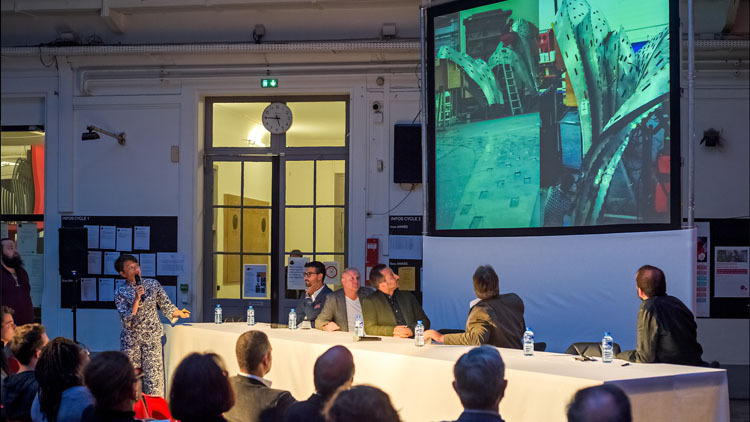 While the first panel was organised in Istanbul by Association of Freelance Architects of Istanbul (IstanbulSMD) of which the founder of ERA Architecture Ertun Hiziroglu is the chairman, the second panel was organised by ERA Architecture with the same speakers but in Paris this time. 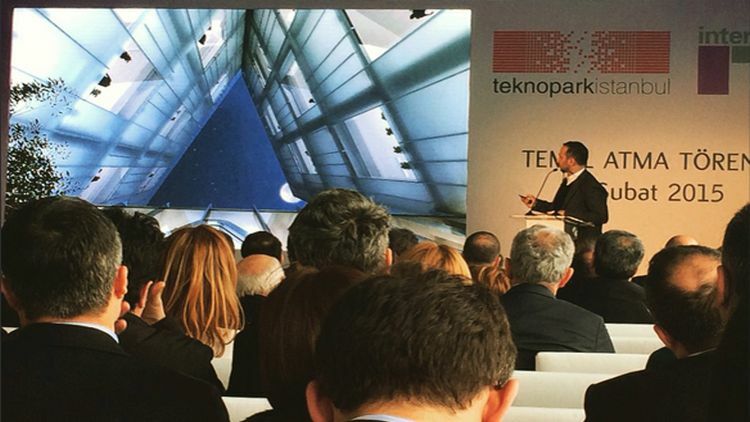 The Ceremony was held at Teknopark Istanbul on 23 February 2015 with the participation of Mr. Hakan Ateş, Intertech Chairman of the Board of Directors Mrs. Dilek Duman, Intertech Vice Chairman of the Board of Directors, Mr. Ali Hızıroğlu, Partner from ERA, Mr. İsmail Arı, Teknopark Istanbul General Manager Mr. Dr. Kenan Şahin, The Mayor of Pendik. 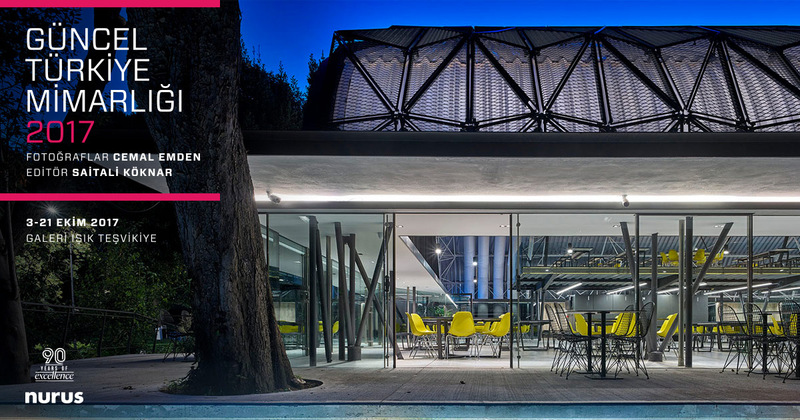 Our project “Doğuş Automotive Technology Center”, is in “Architectural Yearbook 2014” organized by Arkitera. You can visit relevant exhibition at “Stüdyo X” until the end of Friday, 8th of May 2015. Designed in 2011 and expected to be completed this year, Ayazağa Cultural Centre is under construction. 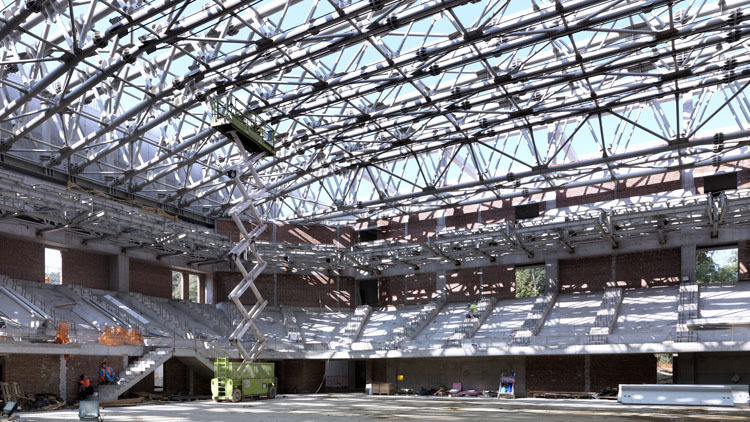 After the installation of the 57-meter steel trusses of multi-purpose hall, precast tribunes has been fixed. Additionally, the foyer area with exposed concrete has been completed and soil laying for green roofs has begun. For the anticipated LEED Silver certificate, these green roofs will be dressed with local plants specific to Istanbul. Our design Doğuş Technology Center is now under construction. The building is located in Doğuş Campus in Sekerpinar with a construction area of 15,500 sqm. Recently, the facade cladding of Doğuş Technology Center has been completed. 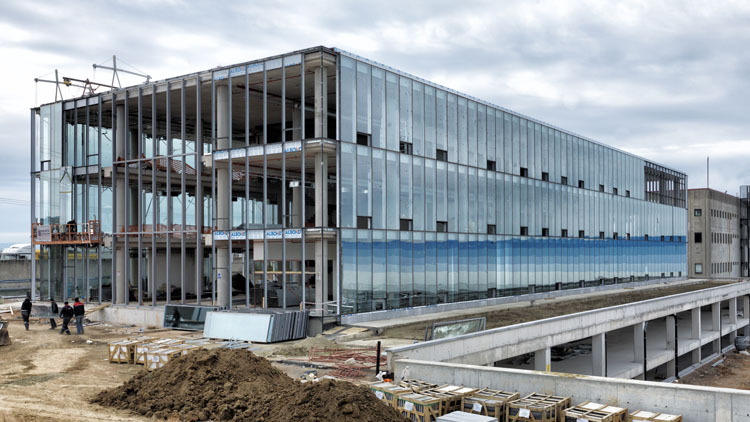 With the beginning of on-site-labour in 2012, Garanti Technology Campus is under construction. 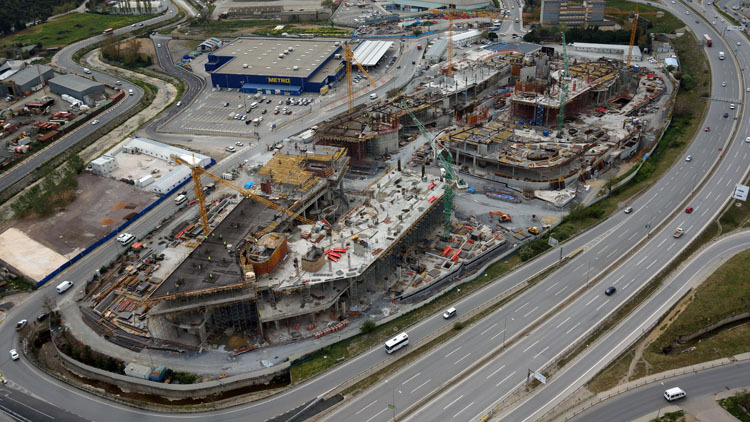 Documented by Skypro with photographs from the air, the construction proceeds with installation of the transfer beam (2.5x3.5 meters) at the auditorium. RA participated in Mall China Event, which gathers mainly local investors and sets the industry trends in Beijing, the capital of China. In the fair, held between September 7-10, 2012, our latest projects drew great interest among Chinese shopping centre professionals. 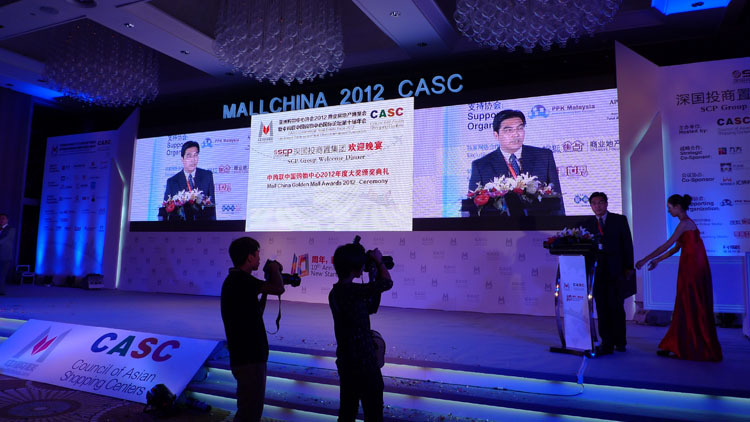 Retail Real Estate World Summit 2012 was held between September 11-14 in Shanghai. We exchanged know-how with professionals of retail, real estate development and finance industries and grew our professional network in the meeting, which is regarded as the global summit of the International Council of Shopping Centres (ICSC). 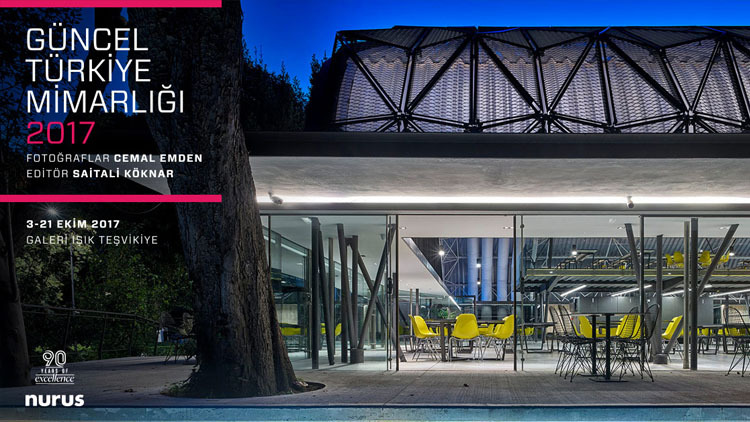 The exhibition on Garanti Technology Campus, architectural design by ERA and interior design by Midek/Mingü, met audience in Yap? Endüstri Merkezi between 20-30 June, 2012 By a conference along with the exhibition, we touched upon several stages of the design process including the context of the project, user-oriented design criterions, and the implementation of design solutions. Ali H?z?ro?lu from ERA, Mustafa Alkan from Werner Sobek, the façade, structure design and LEED certificate consultant, Keith Bradshaw from Speirs+Major, the developer of lighting concept, and Korhan ?i?man from Planlux who is responsible for the details of lighting design delivered presentations and evaluated the project from different perspectives. 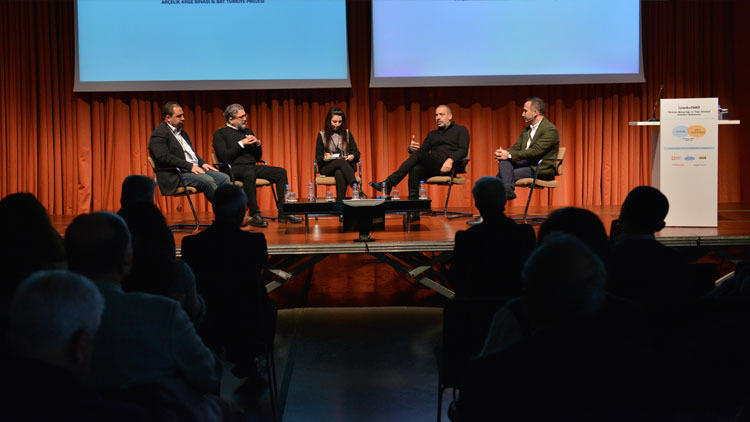 The “Zip-City / Mixed-Use Structures” panel, second event of Vitra Contemporary Architecture Series, was organised by Vitra and Association of Turkish Architects in Private Practice (TSMD) in Kayseri Erciyes University, on 10 April, 2012. ERA was represented by Ertun Hızıroğlu in the event, while other participants were Beyhan Bolak, Sermin Özgün, Ali Osman Öztürk, and Atilla Yücel. 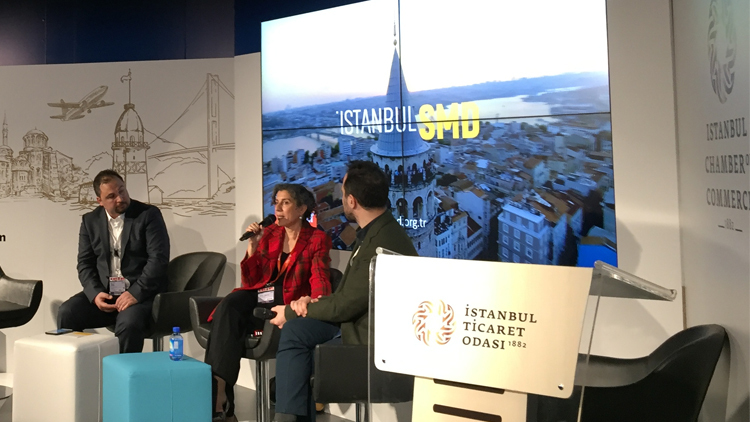 Moderated by architect Nil Aynalı, the panel began with the opening speeches of Arzu Uludağ Elazığ, Vitra Customer Relations Director, and architect Enis Öncüoğlu from TMSD. 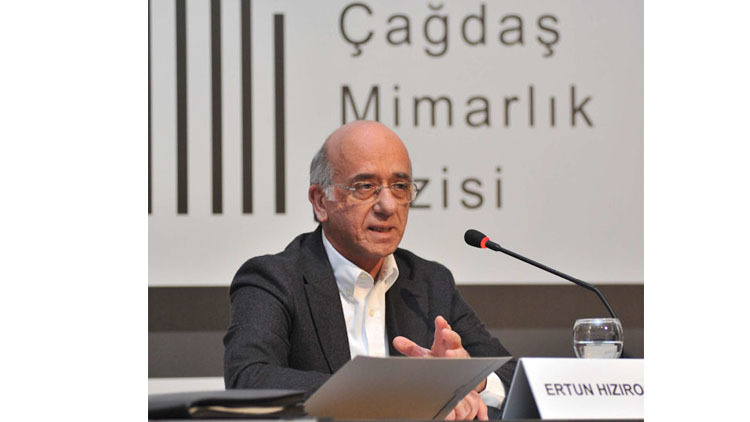 Ertun Hızıroğlu focused on the potential of shopping centres for transforming cities within the discussion of mixed-use structures which provide commercial, social and residential functions together. 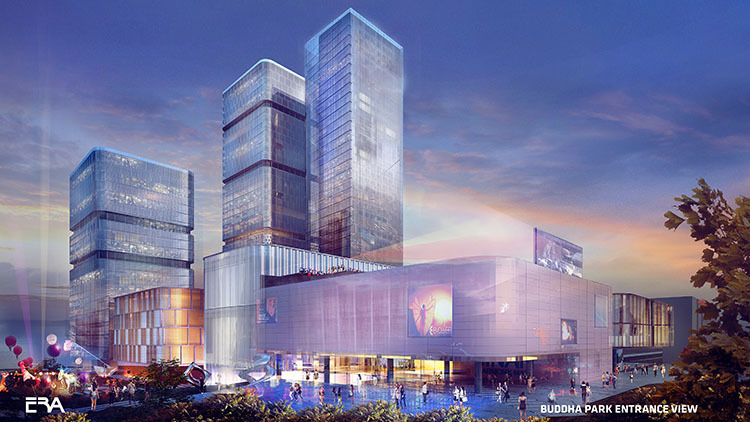 Analysing shopping centre investments in Istanbul, Hızıroğlu, through the reference of İçerenköy Carrefour, addressed the guidance of mixed-use structures in urban development by means of triggering the development of new commercial spaces and residential blocks around them. ERA attended to RECon Asia, held in Shanghai between November 2-4, 2011. RECon Asia is the largest gathering of rapidly growing retail industry in China and Asia-Pacific regions. We shared the details of our shopping centre projects in China with the industry professionals during two-day fair, which attracted many visitors from China and neighbouring countries. 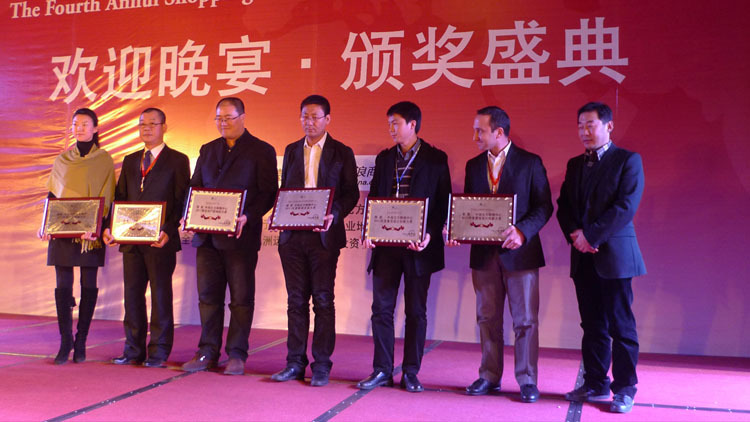 ERA representative Ali Hızıroğlu delivered a presentation in The Fourth Annual Shopping Mall International Forum, held in 2011 in Shenyang city, where our first project in China, Starmall Plaza, is located. We shared our experiences about shopping centres and views on green buildings with international shopping centre investors. 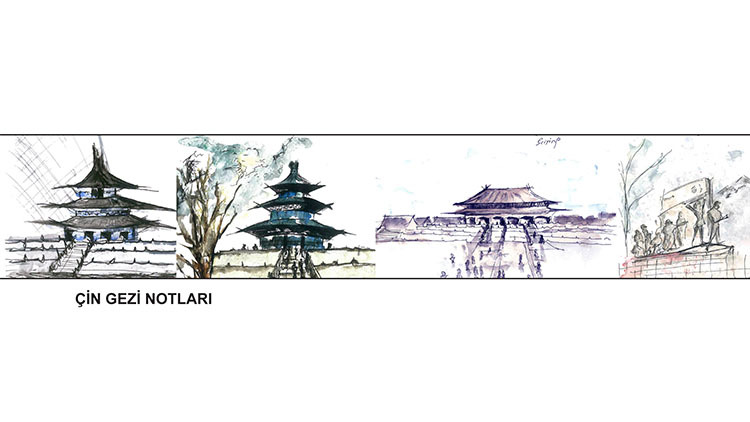 ERA invited structural engineer Tim Macfarlane, one of the actors of Shenyang Starmall Plaza project, to Turkey. 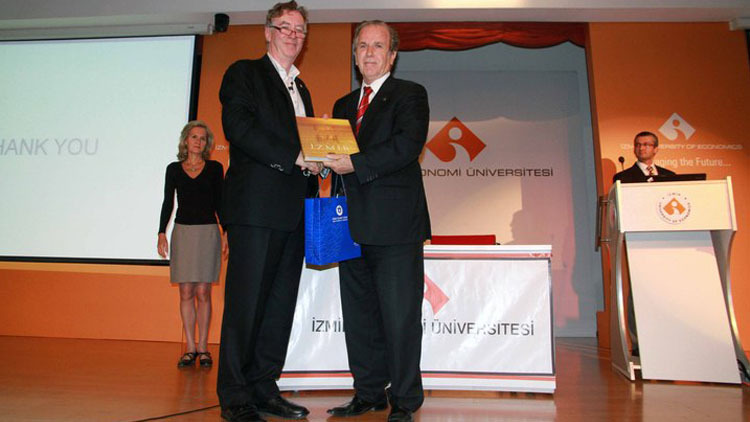 The Managing Partner of Dewhurst Macfarlane and Partners, established in 1985, Macfarlane accepted our invitation and gave a lecture titled “Structural Solutions in Glass Architecture” at Yapı Endustri Merkezi Event Hall in Fulya, on 11 October, 2011. Macfarlane works on aesthetic solutions with architects by combining structure and façade engineering. Lecturing on architecture and structural glass at leading universities such as Harvard and Yale, Macfarlane shared his exciting and innovative engineering solutions with architects and engineers in Istanbul. 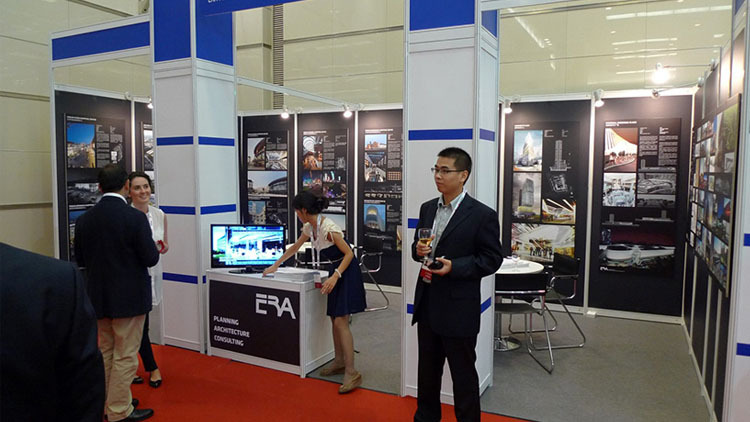 ERA attended the 5th China International Architectural Expo, held between October 20-22, 2010 in Beijing. As the first and only participants from Turkey, ERA attracted many visitors in the fair organised by active foundations of building materials industry in China, Chamber of Architects, Federation of Building Materials and National Building Materials. At the stand, which is also visited by the Turkish ambassador Murat Esenli, we presented our latest projects as well as Starmall Plaza in Shenyang to Chinese professionals. 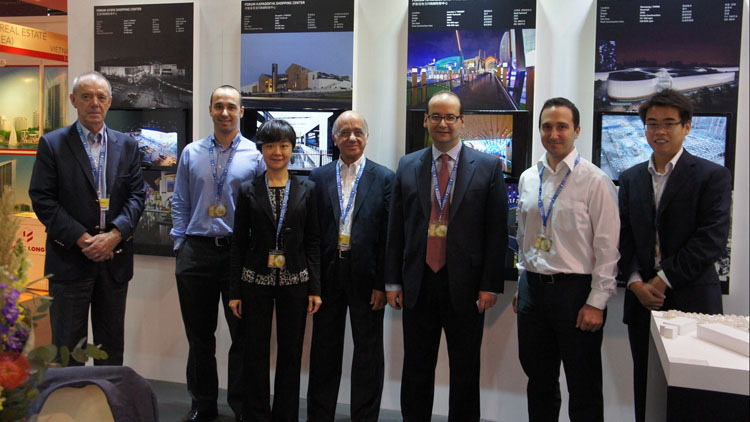 ERA decided to participate in MIPIM Asia in Hong Kong, after the encouraging experience in Beijing in 2010. 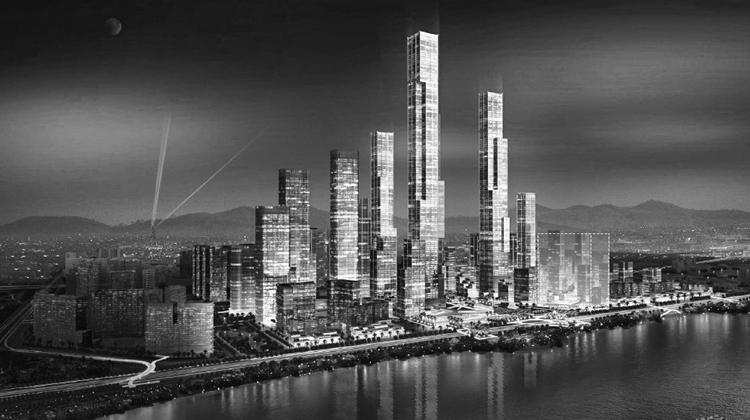 The Asia leg of MIPIM, which is organised annually in Cannes and regarded as the key event of real estate industry, was held in Hong Kong between November 15-16, 2011. 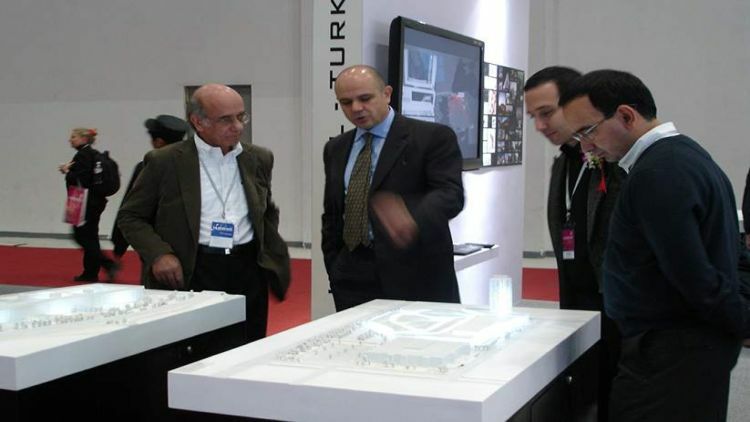 As well as the Turkish ambassador Haldun Tekneci, Asian real estate professionals visited our stand, where we mainly presented our projects in China. Ertun Hızıroğlu gave a lecture within the scope of conference series titled “Saturday Meetings of Istanbul Chamber of Architects: Architects Sharing Their Experiences.” Held in Karaköy building of Istanbul Chamber of Architects on 20 February, 2010, Hızıroğlu shared his professional experiences since the day he became architect with his colleagues. 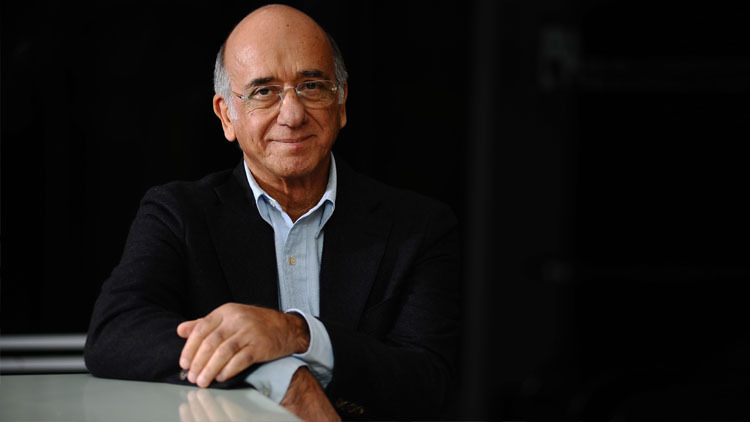 Explaining his principles of business through his own adventure of architecture which has begun with his graduation from Fine Arts Academy in 1972 and ERA’s formalisation of innovation in different circumstances of different eras, Hızıroğlu also shared his professional experiences gained in abroad offices of ERA. 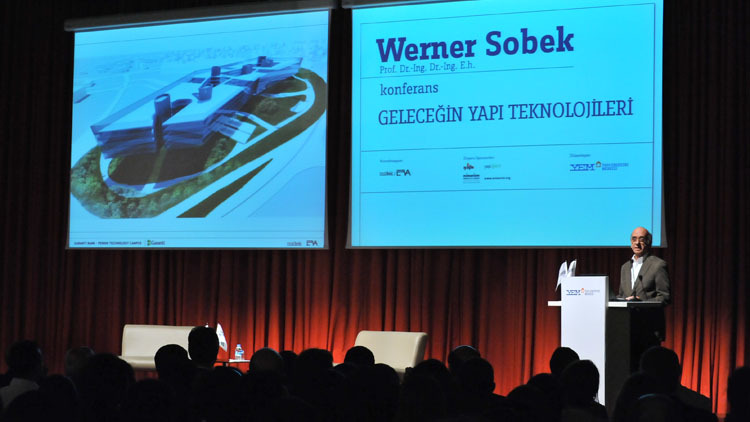 Architect and structural engineer Prof. Werner Sobek, whom we collaborated for Garanti Technology Campus, gave a lecture on 30 September, 2010, in Yapı Endüstri Merkezi Event Hall. 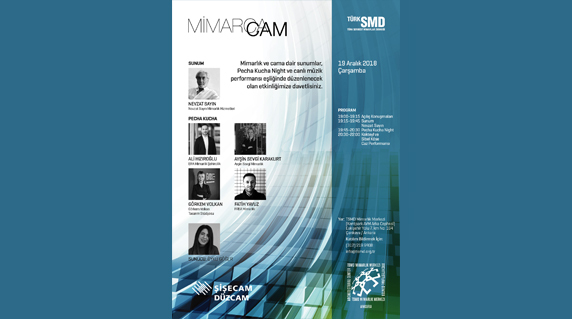 Hosted by Yapı Endüstri Merkezi and Midek /ERA, Sobek shared his experiences in sustainable buildings, light-weight design and advanced modern technology. Sobek, who is an expert on light conveyor systems, high-rise buildings and transparent façade systems, conveyed his deep knowledge and explained that how interdisciplinary researches may provide alternate technological solutions depending on function and need.